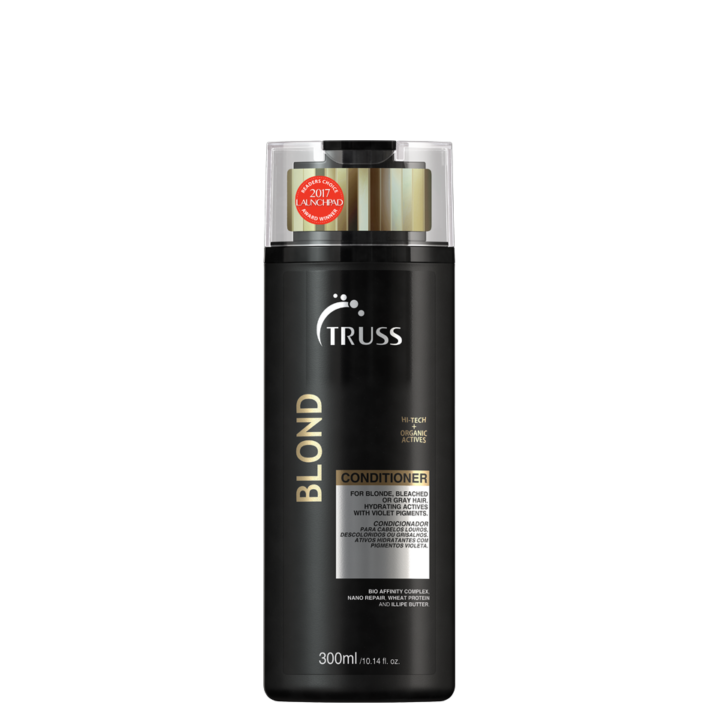 Recommended for blonde, bleached and gray hair. Promotes color protection (neutralizes orange tones) and hydration. Restores natural elasticity and protects.